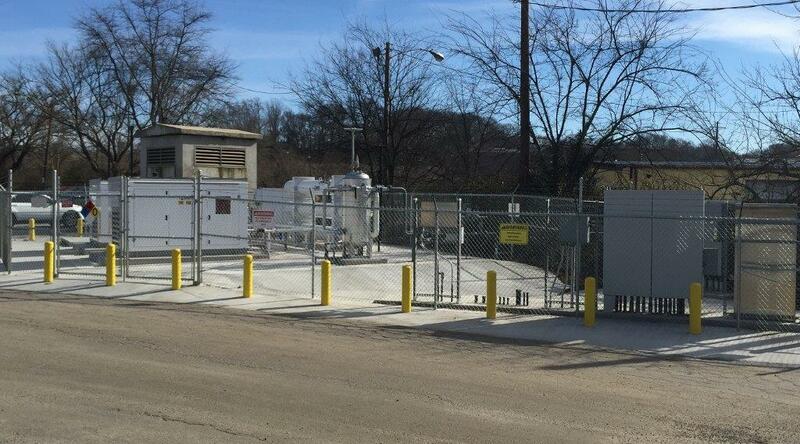 Player and Company constructed two compressed natural gas fueling stations for the City of Atlanta to fuel garbage and recycling trucks. 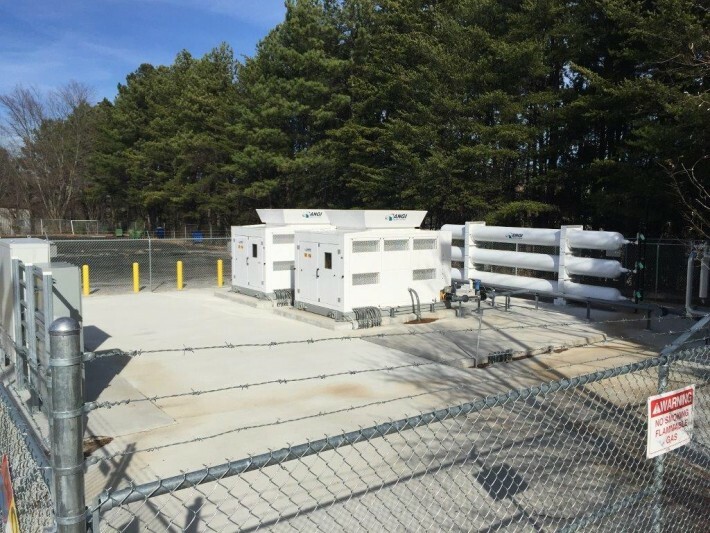 Each station consists of two CNG compressors, two natural gas dryers, one three-pack high pressure storage unit, automated valve panel, and electrical gear for power and controls. Each station was constructed from the ground up by Player and Company to include placement of all the underground electrical conduits, construction of concrete foundations, and setting of all equipment for the CNG stations. All carbon steel piping and stainless steel high pressure tubing was installed and pressure tested from the meter to the CNG compressors to the storage spheres, and to the valve panel. Player and Company electricians installed conduits, pulled all power and controls wiring between the equipment, and made terminations to place the CNG station into service. The CNG station is operating and supplying alternative fuel to vehicles for the City of Atlanta.